At IFA in Berlin, Huawei has shown the E5878 LTE router for first time, a very thin mobile hotspot with metal frame and glass covers. The size of new router E5878 is only as small as a credit card; it is only about 7.5mm thick and weighs only 80 grams including battery. 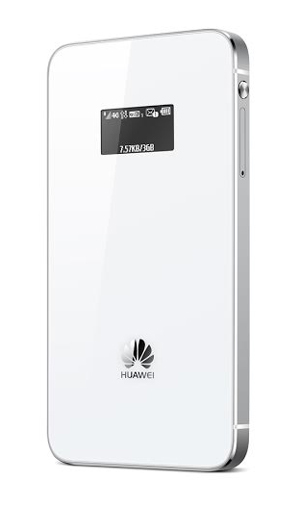 On the technical side, the Huawei E5878 offers LTE with up to 150 MBit/s in downlink and an operating time of up to 8 hours. 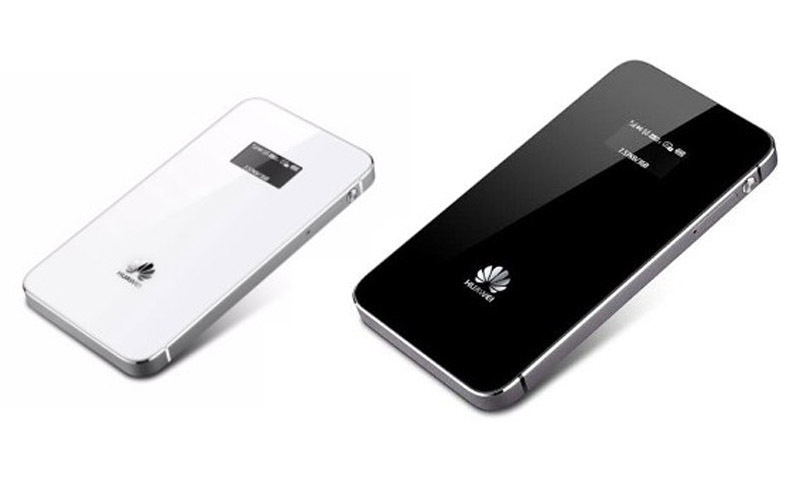 Huawei Prime E5878 is the first mobile hotspot from Huawei, which was developed with a focus on design. It is much smaller, thinner and smarter than most devices currently available and could therefore attract more audiences. Unlike other mobile hotspot, Huawei E5878 appears in unusual colors such as light blue, gold and pink to meet users various demand. Not only E5878 focus on design and materials, but also Huawei E5878 dominates in the technical data. It offers LTE Category 4 with up to 150 MBit/s in downlink and 50 Mbit/s in the uplink, what’s more, DC-HSPA+ UMTS network are backward. 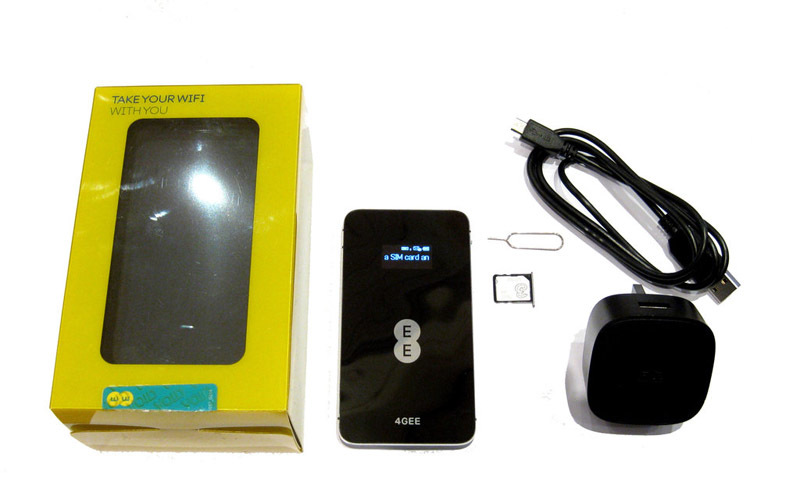 If the Huawei E5878 is unlocked, it would support a lot of bands to be operational worldwide. The operation is done in the browser via a web interface or via App for Smartphone and Tablet. The Huawei Mobile WiFi app is available for both Android and iOS and of course also shows important status information such as the consumed data volume. On the front of the Huawei E5878, a small OLED display is attached with a diagonal of just one inch. Next to the network operator, the battery and the network available are displayed and the data volume and the online time. It’s a pity that the WLAN module in the Huawei E5878 supports only connections in the frequency range of 2.4 GHz (802.11b/g/n). This could prove to be a disadvantage in some situations, because this frequency range is overloaded quickly in some places such as trade shows or events. In total, a maximum of 10 devices can be connected simultaneously via Wi-Fi with the E5878, a secondary user can use the Internet connection via USB. Use Huawei Prime to stay online for up to 8 hours of use in LTE mode or 380 hours of standby time provided by the 1900 mAh battery. What’s more, all of these features can be controlled remotely by a smartphone using the ‘Huawei Mobile WiFi’ application available to download via major app stores. Huawei Prime comes in white and black, and will be available in Europe, Middle East, and other markets from mid-September. Customized versions including sunny gold, peach pink or turquoise green, with polka dot or diamond texture effects, will also be available in selected markets.